Established in the year 2005, we, %u201CGreen Valley Marketing Pvt. 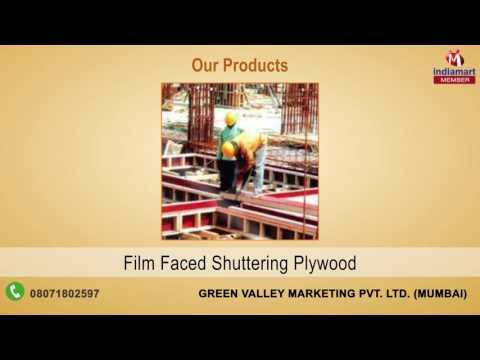 Ltd.%u201D are involved in manufacturing and supplying a wide range of high quality array of Plywood & Board. Our product range includes Aluminum Composite Panel, Flush Door and Furniture Plywood. As a reputed organization of this domain, we manufacture these products by usingsupreme quality basic components in accordance to the set industry norms. We use advanced technology and products to manufacture these products.